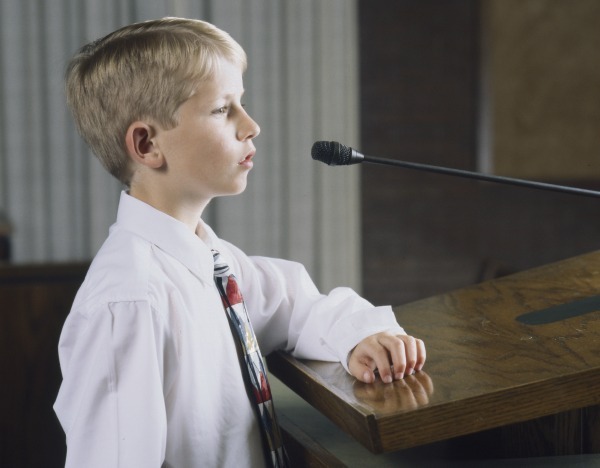 Should little children be permitted to bear their testimonies in Sacrament Meeting? How do you feel about the fairly common practice of members taking their tiny children in arms up to the pulpit to coach them in bearing their testimonies? Some people feel it is very disruptive to the spirit of the fast and testimony meeting and that it should be done perhaps in Primary or only at home. There have also been times when a child will get up by himself and simply “play with the microphone”. Do you think the bishopric has a duty to put a quick stop to this? While on the subject of testimony, what do you feel should be included in the bearing of testimonies? Some members it seems ramble on with everything but their testimony of the truthfulness of the gospel! Do you feel members need a little education about this or should the meeting be whatever the member(s) want it to be? I also remember President Kimball saying that he never heard a talk at sacrament meeting but that he didn’t learn something from. I’m sure that the growth of the Kingdom would be better served by being inclusive rather the exclusive. Others might be more apt to put up with our imperfections if we were more lenient in putting up with theirs. Regarding the nature of testimony, it’s true that not all who use the pulpit during testimony meetings spend the time in testimony bearing. But again, consideration rather than criticism would appropriately be in order. From time to time the bishopric might want to instruct us in what is appropriate to say during testimony meeting. However, it is their prerogative. They hear all the same things that we hear in the meeting, and they are in charge. Should I leave the Mormon Church because my new Ward does not follow the pattern of the Church in its Sunday School proceedings? 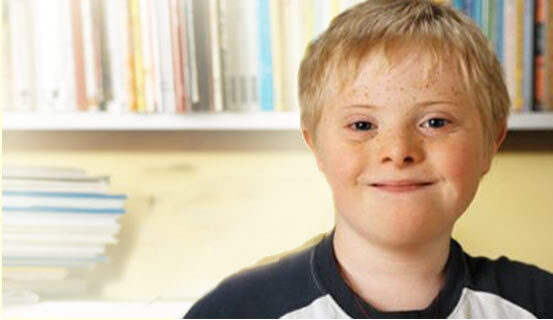 Should my mentally handicapped son hold the priesthood in the Mormon Church? Why aren’t servicemembers given a copy of the Bible? 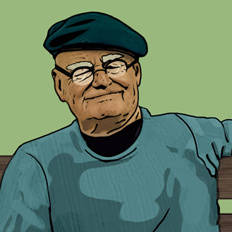 How do I come back to church after being excommunicated?